This is the game that started it all for Desert Diamond Casinos! 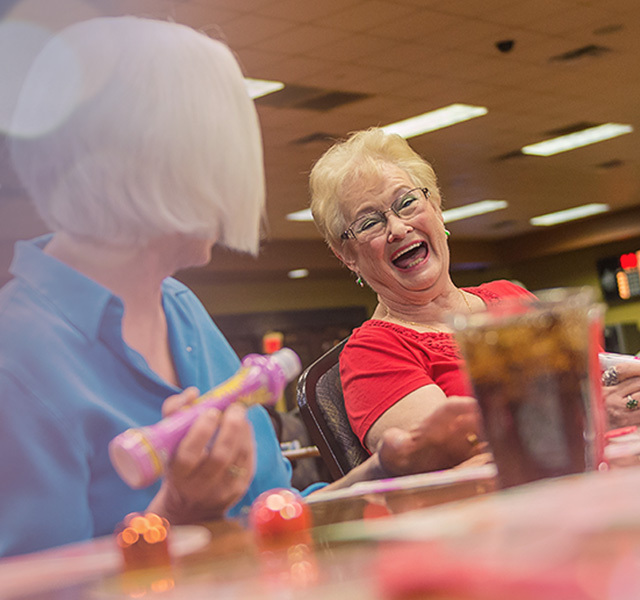 More than 30 years later, our bingo games are still fun and exciting. There has never been more ways to win! Take home up to $30,000 on our VIPickems do-it-yourself games where you can choose your own numbers! Or take part in the multitude of Progressive Jackpots we offer. 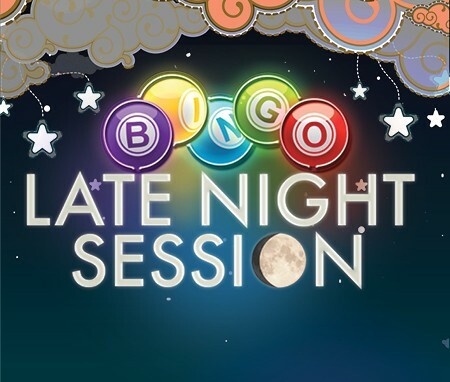 We have state-of-the-art bingo technology, 300 seats and both smoking and non-smoking sections, plus free beverages! MaxPaks Bingo and Planet Bingo Hand devices available. For current Progressive Jackpot information please call (520) 342-1840. 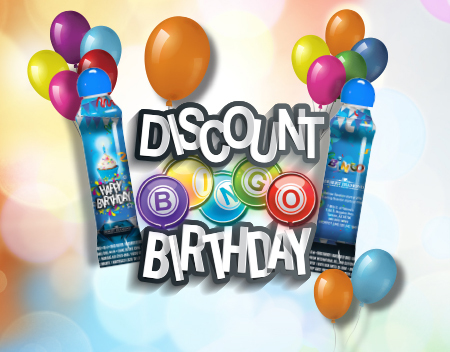 This year, celebrate your birthday playing Bingo! *See the Bingo Room for details. Players receive a Bonus Level 1 Pack for every admission buy-in. Seniors 55+ will receive $8 off each $35 purchase. All other Members will receive $5 off each $35 purchase. Players receive $5 off each increment of $25 initial buy-in. Players who spend $35 or more will receive 20% off admission buy-in. See Bingo Room for details. LATE NIGHT G-BALL: Before G-Ball $200, After G-ball $100, On G-ball $300. 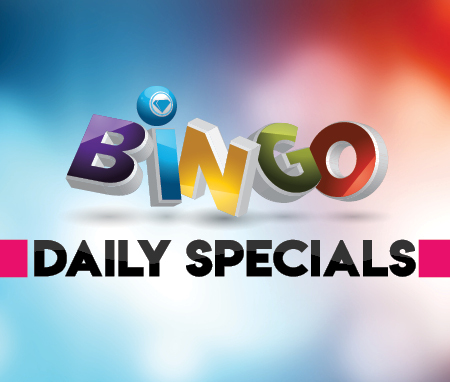 LATE NIGHT DUAL DAUB “X”: Bingo in 10 numbers or less and win $300. Consolation $100.